MARATHON, Fla. - A Marathon convict already in jail for theft was charged Tuesday with stealing a package from the front porch of a woman's home on Christmas, authorities announced Wednesday. According to Monroe County Sheriff's Office spokesman Adam Linhardt, the victim was reviewing her home surveillance video when she saw the suspect, later identified as Terrell Jamal Allen, 29, approaching the front door of her home on Ibis Lane just before 1:30 p.m. Dec. 25. Linhardt said the video shows Allen knocking on the door and then opening the package, which contained $364.80 worth of clothes. Authorities said Allen then left with the clothes. A detective who reviewed the video recognized Allen from similar crimes in the area, which resulted in Allen's arrest the same day. "(Sgt. 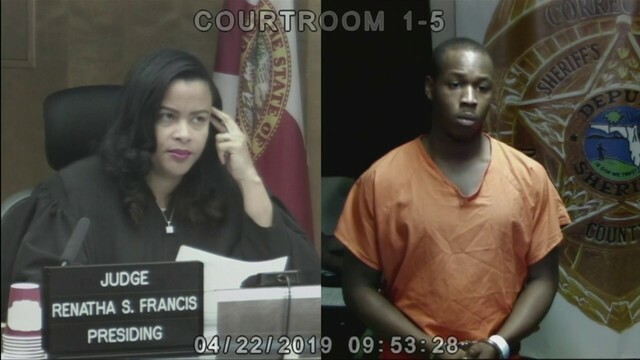 Trevor) Wirth noticed Allen was wearing the same clothing in the Ibis Lane video footage as he was in another theft case in which the victim had security footage," Linhardt said. "Warrants were filed for the additional charge." Allen remains in jail on two counts of burglary, two counts of theft, one count of grand theft and failure to register as a convicted felon. His bail has been set at $77,500. 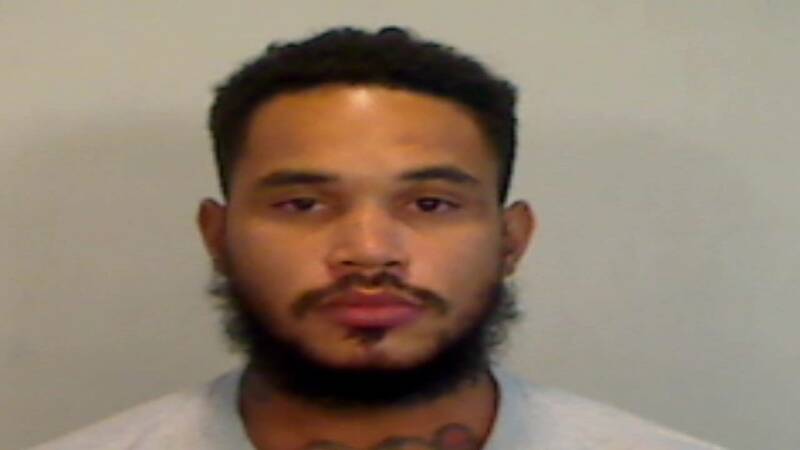 According to Linhardt, Allen was released from state prison in August 2018 after serving about a year for numerous convictions out of Pinellas County that included trafficking in stolen property, credit card fraud and child abuse.